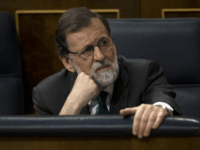 MADRID (AP) — Spain’s conservative government on Thursday appeared doomed to lose a no-confidence vote in parliament, with the centre-left Socialist party poised to take power. 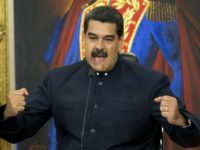 The socialist regime of dictator Nicolás Maduro has declared Spanish Ambassador to Venezuela Jesús Silva Fernández persona non grata and given him 72 hours to leave the country. 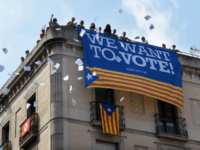 Pro-independence parties will continue to enjoy a majority in Catalonia’s regional parliament, following snap elections imposed by Madrid. 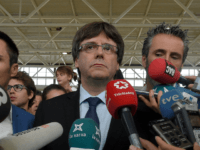 Ousted Catalan leader Carles Puigdemont has said Catalans should decide if they still want to remain part of the European Union if independence is achieved, and slammed the bloc for ignoring abuses to democracy. 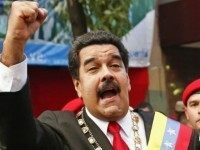 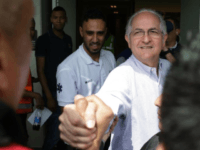 Recently escaped mayor of Caracas Antonio Ledezma has claimed that Venezuela’s socialist dictator Nicolás Maduro is now “weaker than ever” as his country continues to crumble around him. 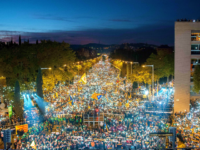 Around three-quarters of a million Catalans have marched to demand the release of local politicians arrested for their role in the drive for independence. 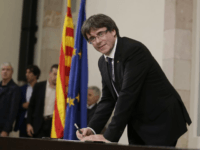 The Catalan Parliament has voted overwhelmingly in favour of a motion to declare independence from Spain. 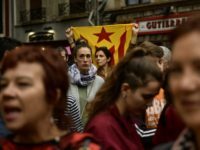 The European Union has responded to Catalonia’s overtures to Brussels by saying it will back the Spanish government’s plan to impose direct rule. 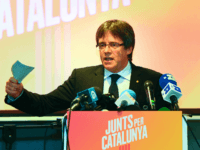 BARCELONA, Spain (AP) — Pressure is mounting from within the Catalan separatist movement on Friday for the regional president to declare independence from Spain once and for all, a move that could prompt the central government to take over the region’s powers of self-governance. 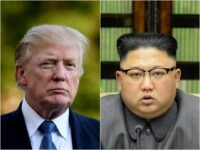 President Donald Trump continued to highlight the ongoing diplomatic disaster in North Korea, promising to do something different than previous administrations. 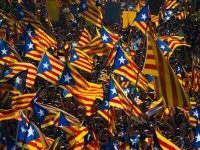 The Madrid government has flooded Catalonia with almost ten thousand police officers, stormed Catalonia’s government buildings, confiscated thousands of ballot papers, and arrested Catalonia government officials. 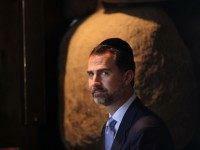 To those with long memories, this looks a lot like the beginnings of policies that led to the Spanish Civil War. 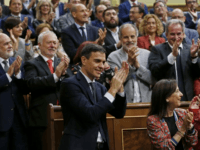 Spain’s Prime Minister has attracted criticism for declaring he is opposed to national borders, in an attack on U.S. President Donald Trump. 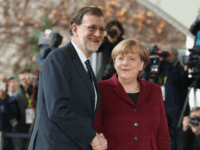 MADRID (AFP) – Spain’s Prime Minister Mariano Rajoy warned Tuesday that Britain’s exit from the EU posed a severe threat to the country’s recovering economy, and made a plea for cohesion in Europe. 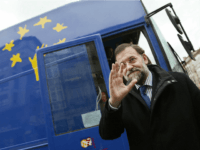 Spain’s recently re-elected Prime Minister Mariano Rajoy has vowed to fight the growing tide of populism across Europe, calling on European leaders do as much as possible to improve their economies and increase employment, but saying little about immigration. 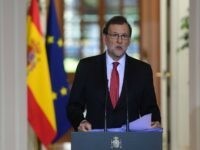 Spanish Budget Minister Cristobal Montoro has categorically rejected any attempts to “change the rules” regarding austerity measures imposed on Greece by European Union regulations. 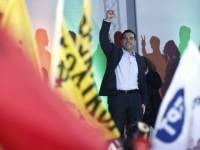 “Europe is a club of democracies, and entering is voluntary,” he stated, implying that, should Greece’s new government refuse to impose austerity measures, they can leave the EU.